The Route 66 Marathon Classic Car Show is by invitation only. 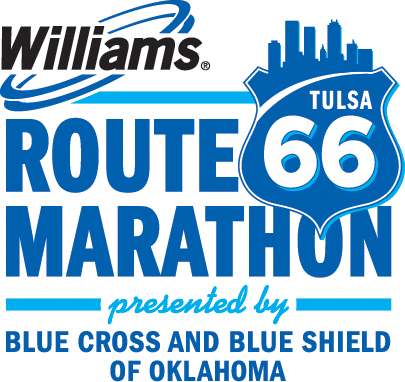 Please contact our Car Show Director at info@route66marathon.com. Can I fold my bib to make it smaller?